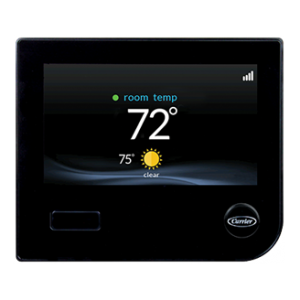 Kenrich offers various thermostat controls to suit every level of technical capability. 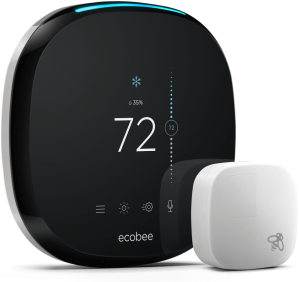 From basic thermostats, to thermostats that learn your habits for each season, we will find the perfect fit for you. 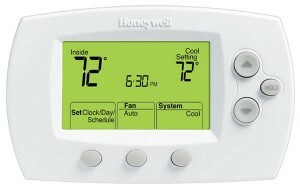 Below are some of the thermostats we offer. 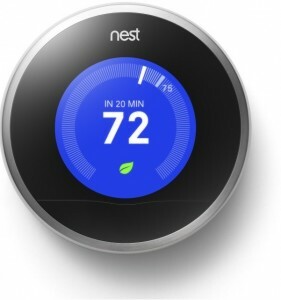 Other brands or models may be available upon request. Thermostat to be pair with any heating/cooling system. 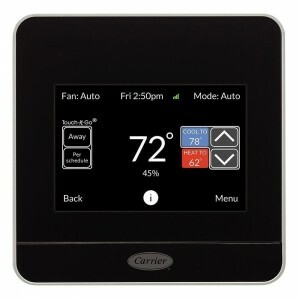 Contact our office for pricing and more information on which thermostat is right for you and your system.